Welcome our range of Cat Pest Control Products and Supplies that can be seen below this short write up. If you prefer to order by telephone or need any advice, please call us on 03330 119703 UK. We supply the best and most effective DIY Cat pest control products available to buy online for delivery throughout the UK, France, Spain, Italy, other parts of Europe and the rest of the World. Our feline friends very often make the best pets and companions and according to statistics 18% of UK homes have a cat. However the population of stray, feral and wild cats is increasing year or year and sometimes these animals come into domestic or commercial gardens in search of food. Also, neighbours cats can sometimes prefer to be in your garden rather than their own and you may be wondering how to stop these 'guests'. We supply Cat Repelling and Deterring Gel, Granules and Sprays as well as mains electric or battery powered Ultrasonic Cat Repellers and a laser activated Cat Repeller Pistol all of which will deter cats from coming into your outside space. 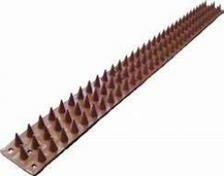 We also stock a Water Jet Spray Repeller to scare off cats with regulated blasts of water or if you want to protect your fences and walls to stop cats gaining entry, we are stockists of Prikka Strip deterrent cones. Our products have been chosen for being the best and most effective to eradicate Cats. These pest control products will humanely repel, deter, stop and get rid of nuisance cats that are invading your outdoor space. 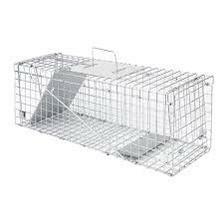 Please note that if you would like to catch a stray, feral or wild cat to either train to become a domesticated pet or to take to a Sanctuary such as the Cats Protection League, then we supply an excellent, live catch Cat Cage Trap. Cat Repelling and Deterring Scatter Granules 450g will stop cats from going in the areas where the granules have been scattered. Cat Repelling and Deterring Crystal Gel 450ml is for using in garden borders, in patio containers or on the lawn to repel and deter cats who may be digging up the garden or fouling the garden. To repel, deter, stop and get rid of nuisance cats and dogs, these Cat and Dog scatter repellent crystals gel are a most effective method of repelling and deterring cats and dogs without harming them. 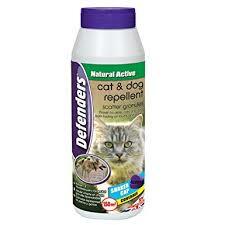 Cat Repelling and Deterring Spray 750ml for outdoor use only. 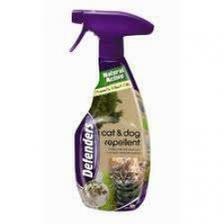 Keep cats away from areas where this product has been sprayed. Cat Repelling and Deterring Spray 1.5 litres for outdoor use only, can be used on all outside areas to stop and keep cats away from fouling gardens and paths. 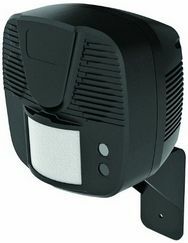 Ultrasonic Cat Repeller 40 is a most effective electronic cat repellent device. 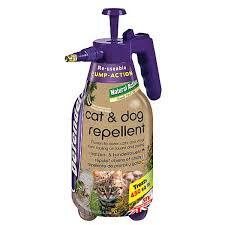 It will repel, deter and stop stray, feral, wild or neighbours cats from getting into your garden or outside area. Cat, Dog and Fox Repeller. Universal Power Adaptor for the Cat Repeller 40 and Cat, Dog and Fox Repeller allows the devices to be plugged into 13 amp plug socket to run direct from mains electricity instead of using the device on battery power. 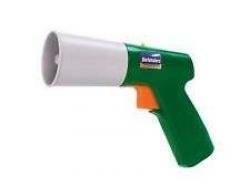 Ultrasonic Battery Powered Cat Repeller. The batteries will last for around 30 days if the unit is activated 200 times per day. 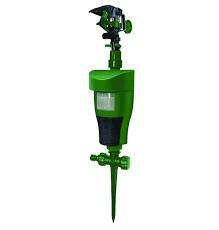 Ultrasonic Mains Electric Powered Cat Scarer comes with a 10 metre electrical extension cable. This unit works on a PIR system and covers 235 square metres repelling and deterring nuisance cats. Solar Panel to Power the Mains Electric Cat Scarer. 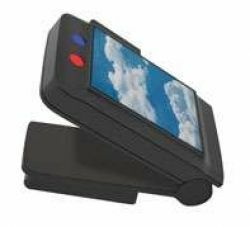 Easy to use, just plug into the repellent unit and start to power the cat repeller on free, eco friendly energy from the sun. Water Jet Spray Cat Scarer will control nuisance cats by activating a spray of water to repel, deter and get rid of the animal. Scatter Cat Repeller Pistol is a laser activated animal scarer that repels, deters, stops and gets rid of unwanted, stray, wild or neighbours cats without harming them. Prikka Strip Cat Deterrent Cones - 1 Metre consists of a triple row of pointed plastick spikes. Scored lengthways these cones can be fitted to the top of fences, walls or any other structure where you want to deter cats. Prikka Strip Cat Deterrent Cones - 5 Metres consist of a triple row of plastic spikes. Scored lengthways these cones can be fitted to the top of fences, walls or any other structure where you want to deter cats. Fix All Adhesive sticks Prikka Strip Cat Deterrent Cones to walls and fences etc. 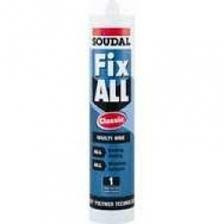 One tube of this glue will stick 8 metres of Prikka Strip. Humane Cat Cage Trap to catch stray or feral cats and stop them being a problem in your garden. The nuisance cat can then be taken to a sanctuary.